I have worked alongside Laura at several weddings and I am always blown away by the work she produces. 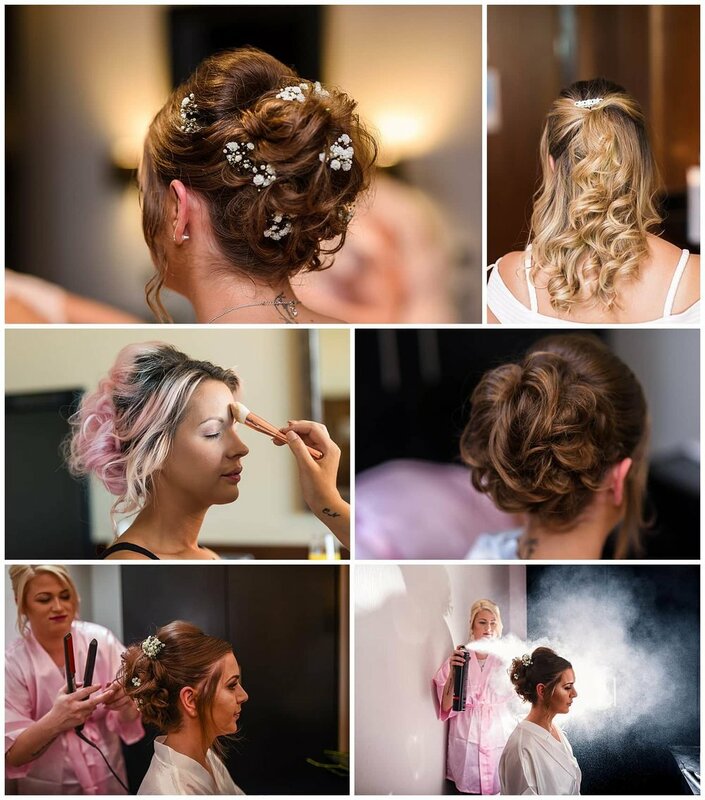 If your looking for a fantastic hair stylist for your big day, look no further! Below are some images of some of Laura's work from weddings we have worked together on. I have had the pleasure of working alongside Paul at several weddings both for videography. A total professional, extremely creative and really great to get on with. His films speak for themselves, I am always impressed by the work he produces. I would highly recommend Paul to couples looking for a qualified professional to capture their special day!